Spin the night away with this unique take on cocktail making. 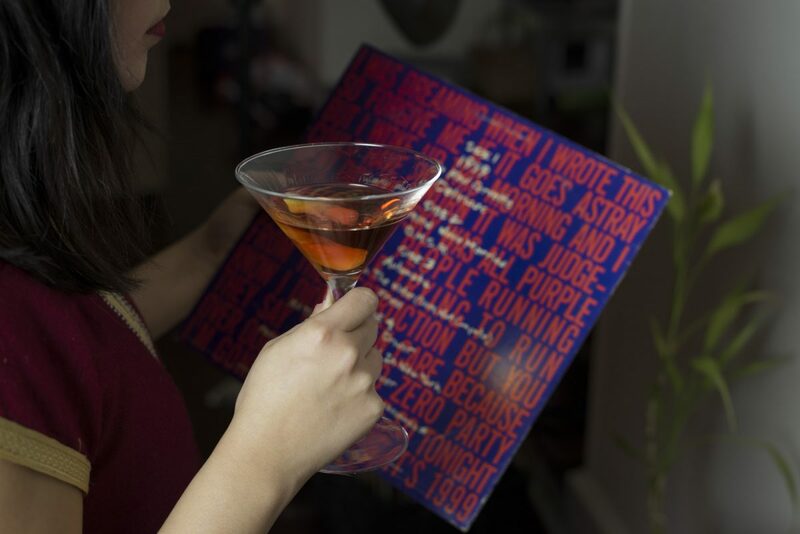 Each drink will feature a curated album, ranging from David Bowie to the Blues Brothers. Our guest D.J. is Phil Petrignani – The designer of Reclaimed’s Music Program, and a former record store owner!